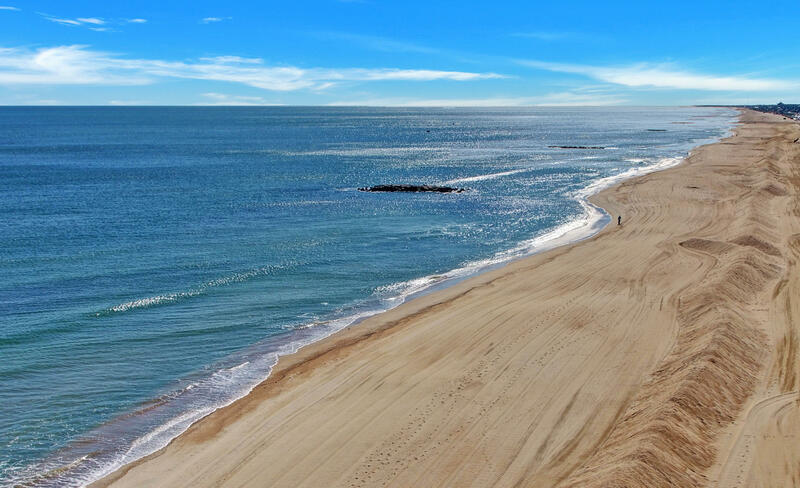 You really can have the Best of Both of Worlds! 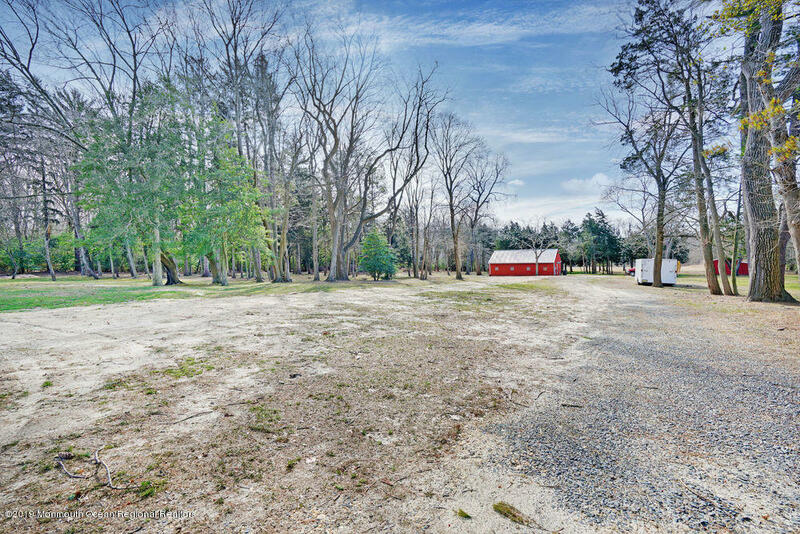 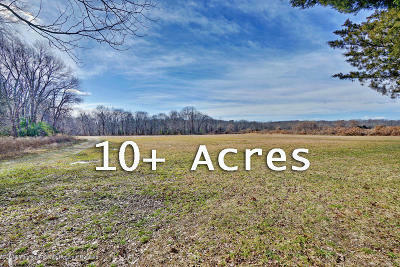 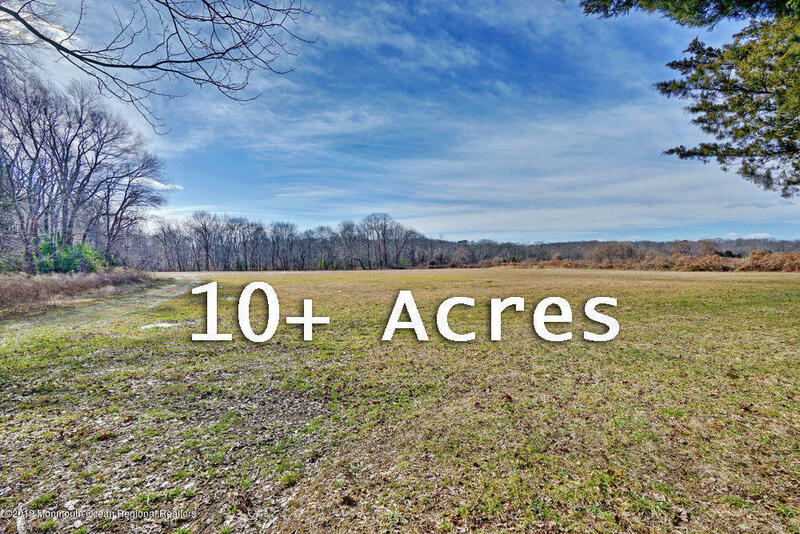 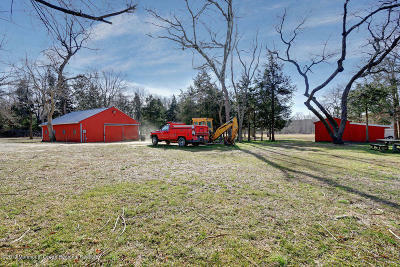 Here is a beautiful equestrian estate on over 10+ acres just minutes from the beautiful beaches and Atlantic Ocean. 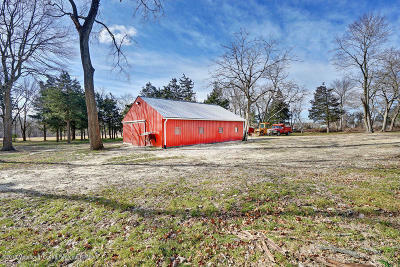 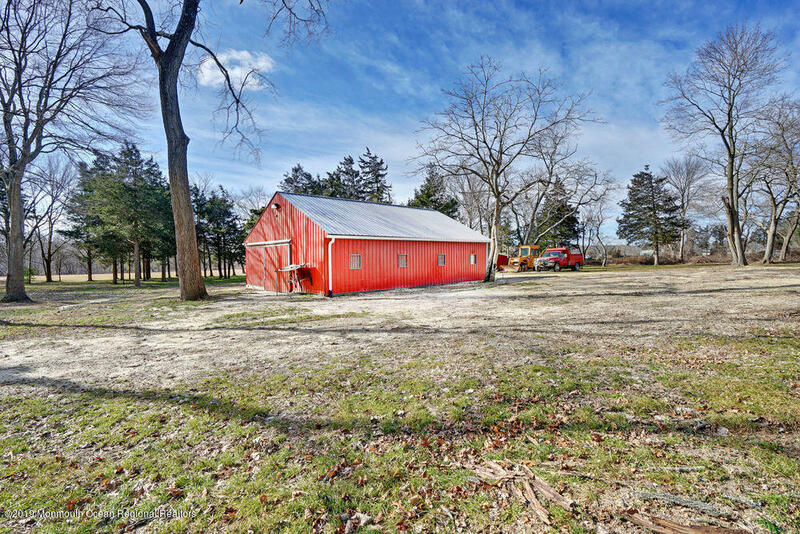 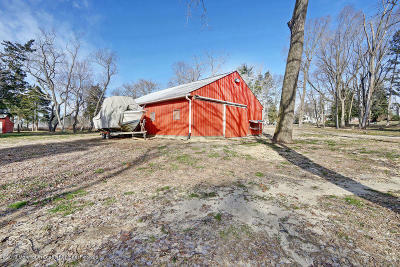 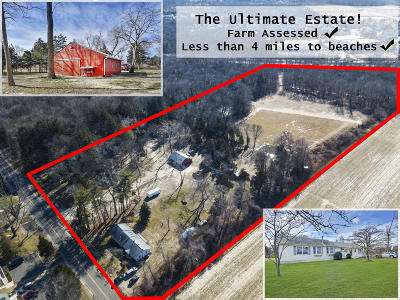 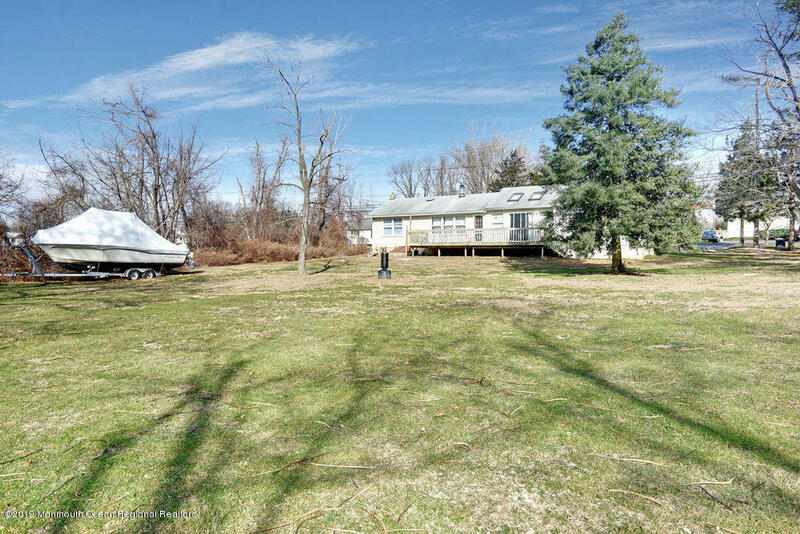 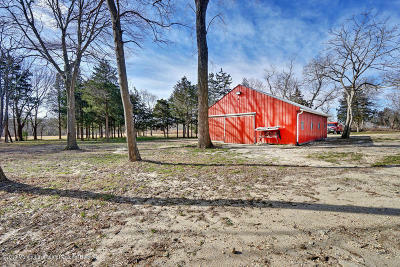 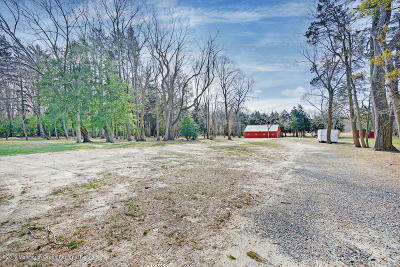 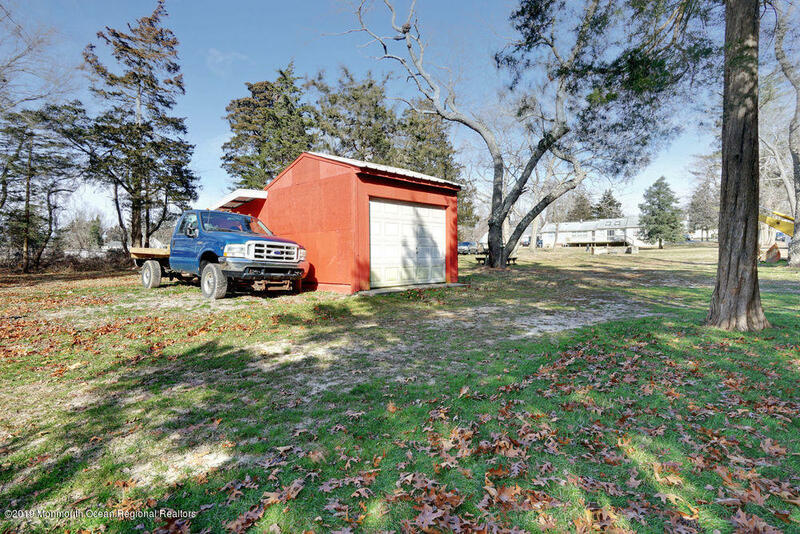 The property features low taxes from being farm assessed, 4+/- acres of open pasture, bonus 3 Bedroom, 2 Bath Ranch or guest house, large red barn w/ new electric and water service, and a detached storage shed/ garage. 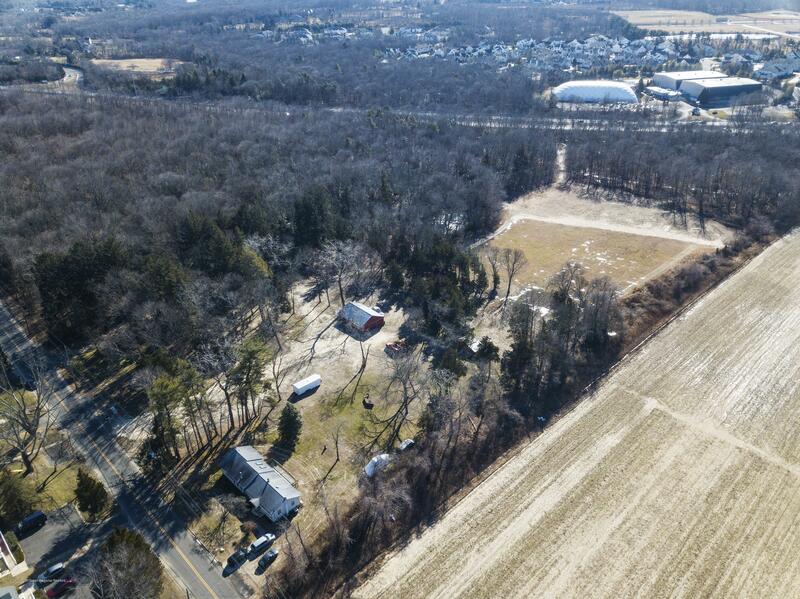 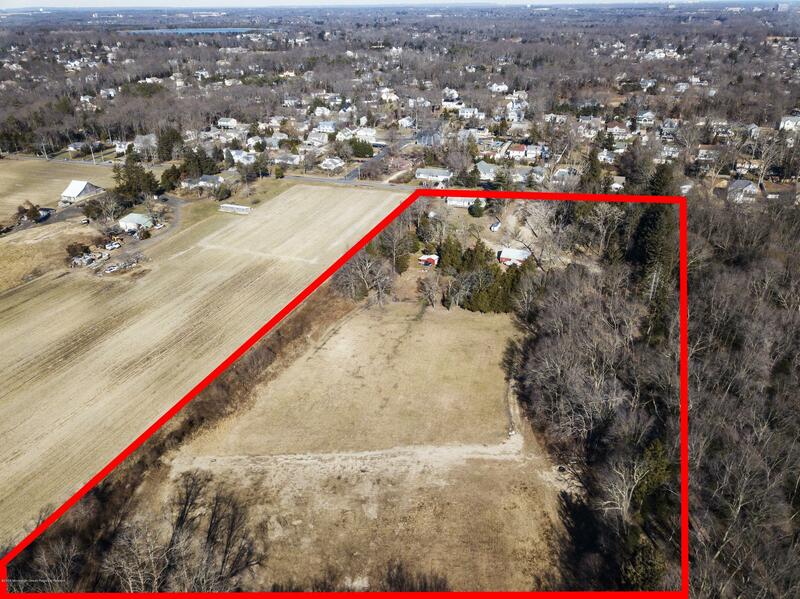 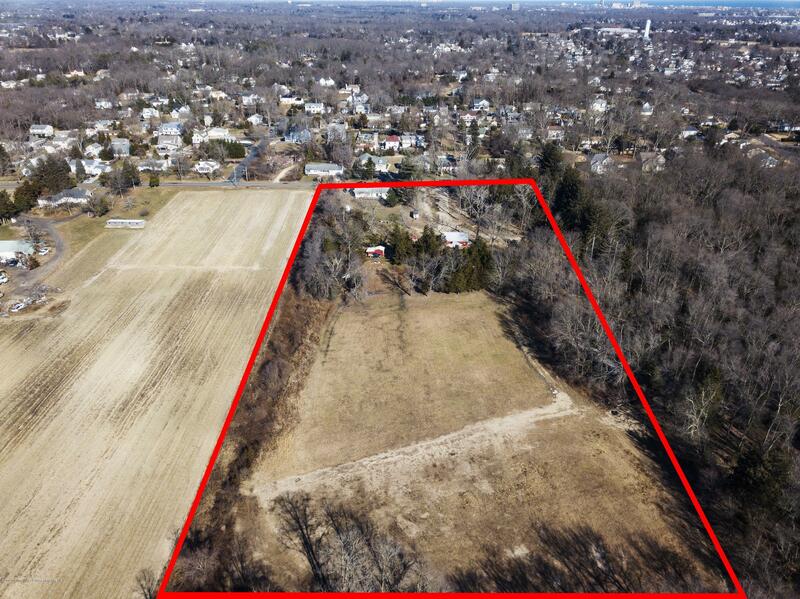 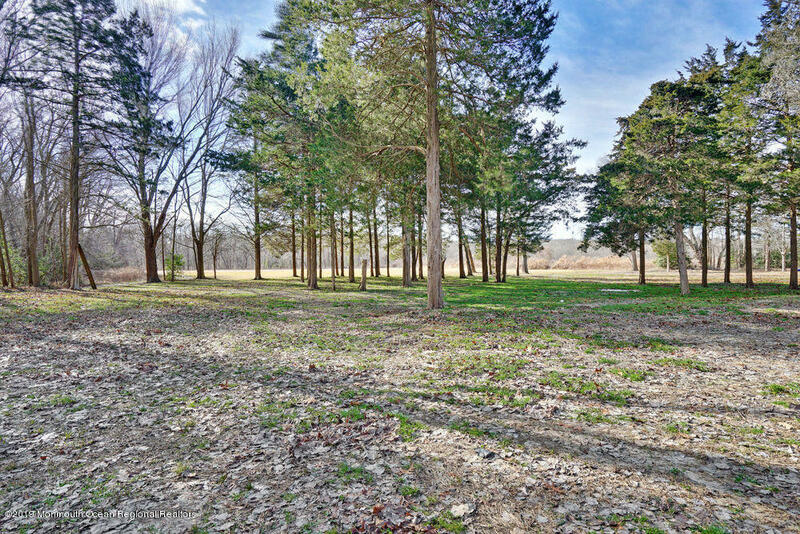 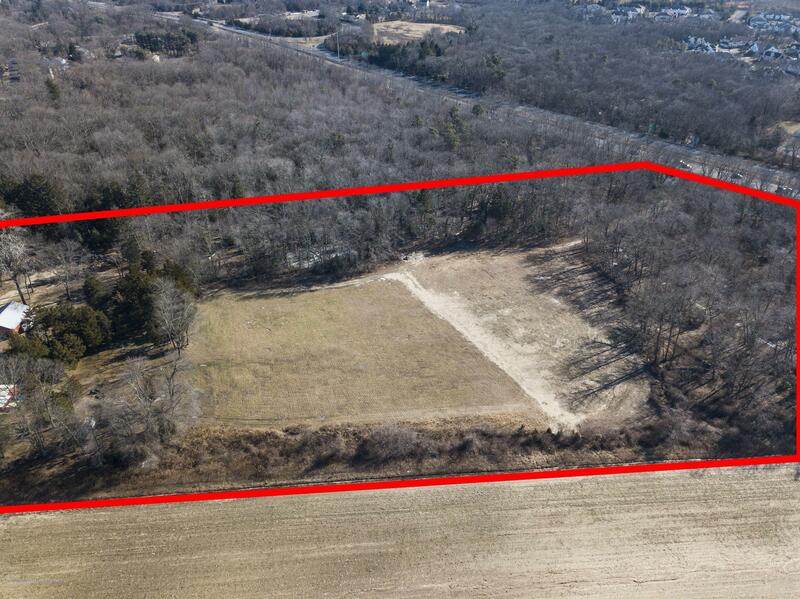 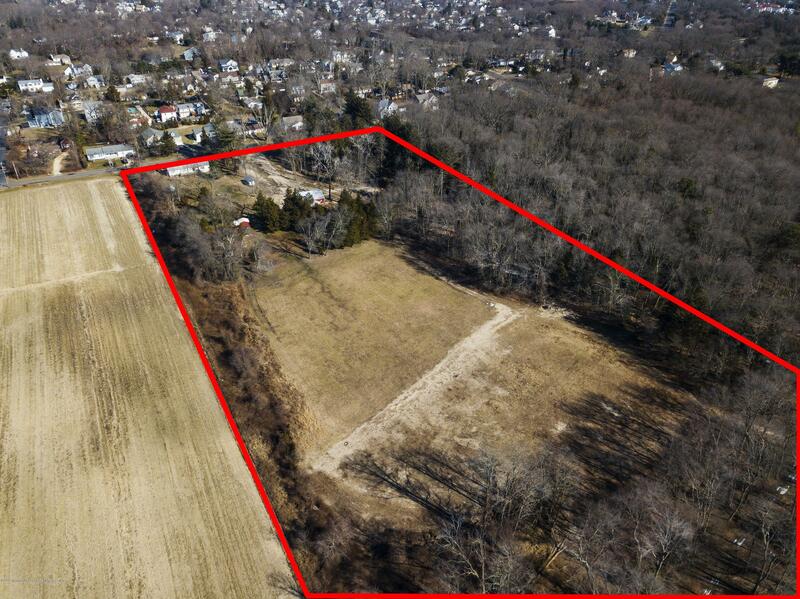 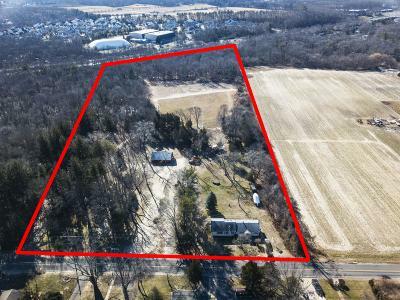 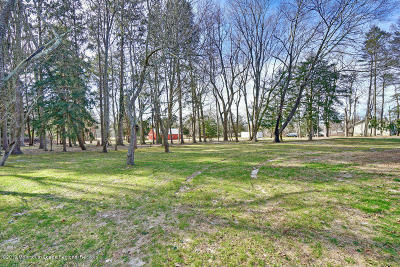 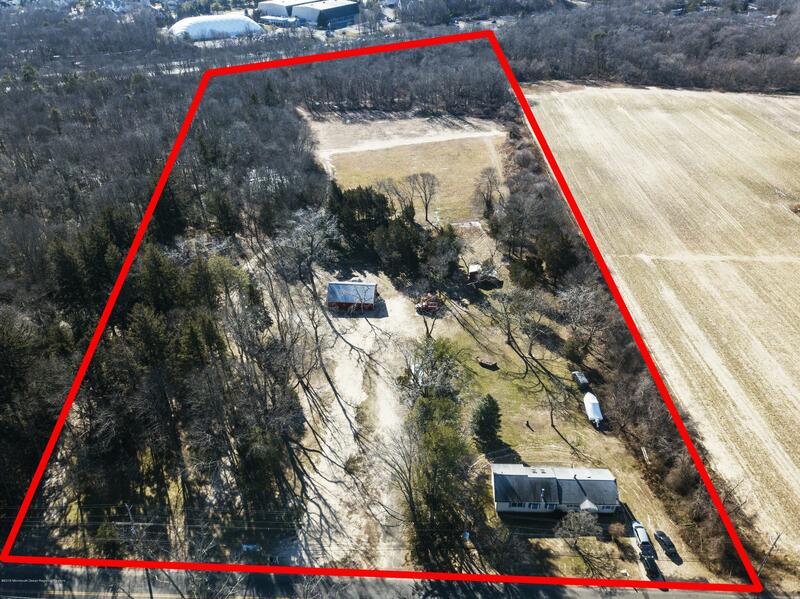 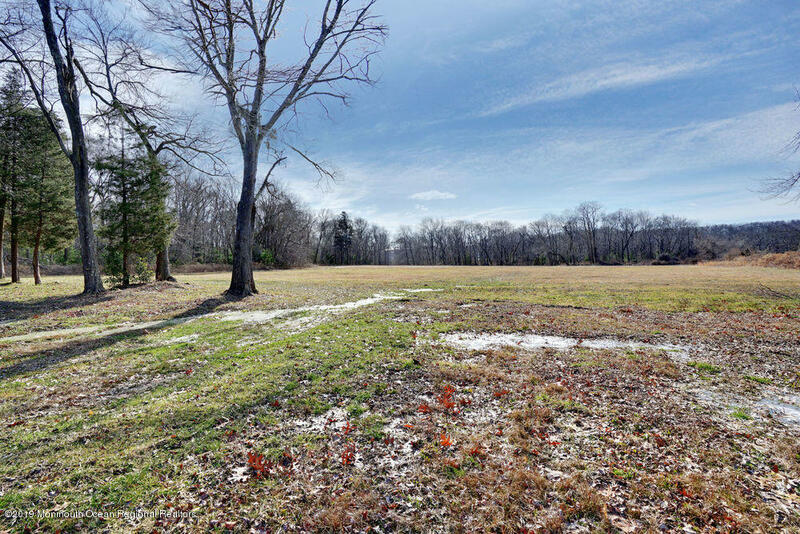 This is an amazing opportunity to build the home of your dreams with plenty of room for all of your visions to come to life. 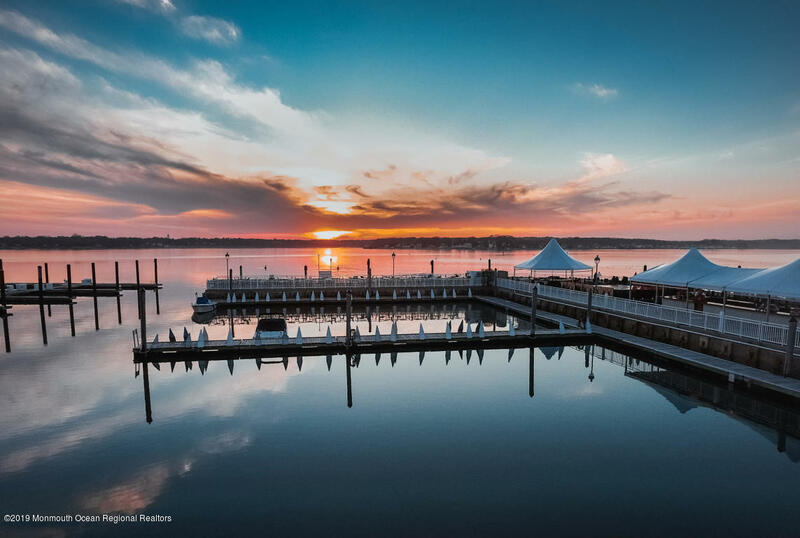 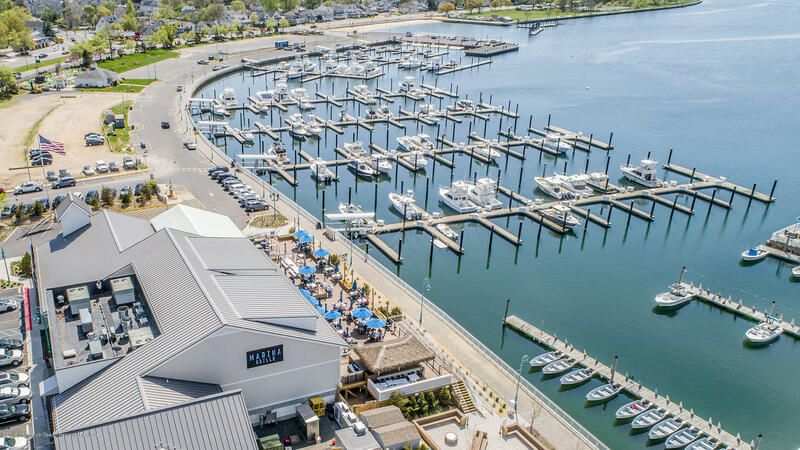 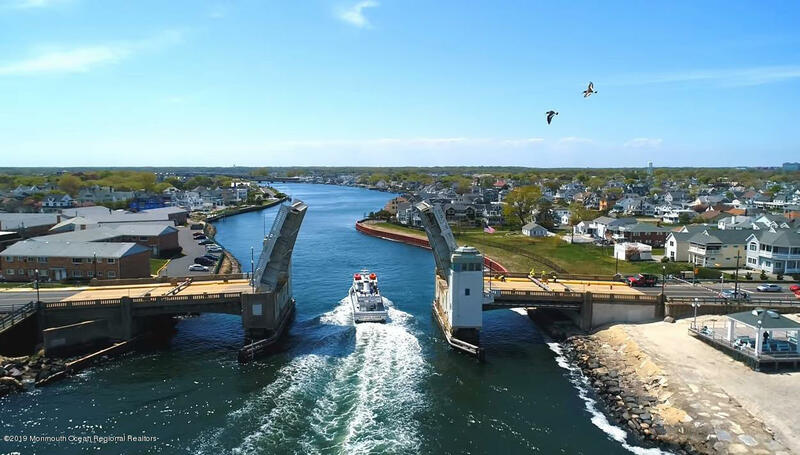 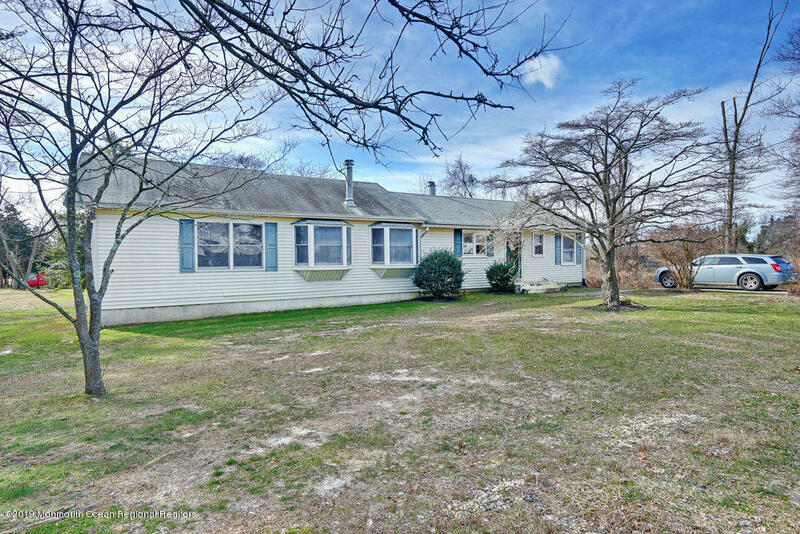 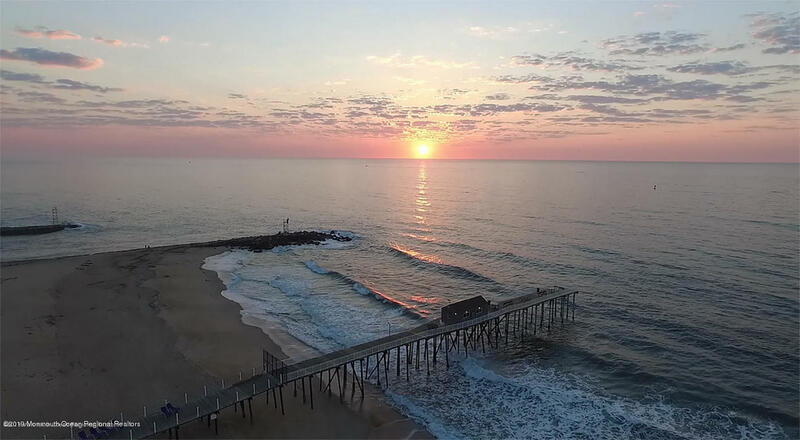 Easy access to major commuter roads, the local beaches, and the new Belmar Marina; where visitors travel miles to enjoy the sunsets over the Shark River Inlet. 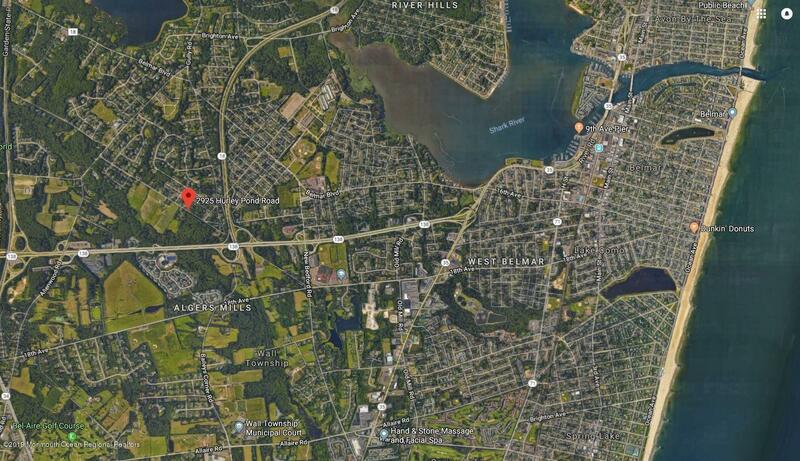 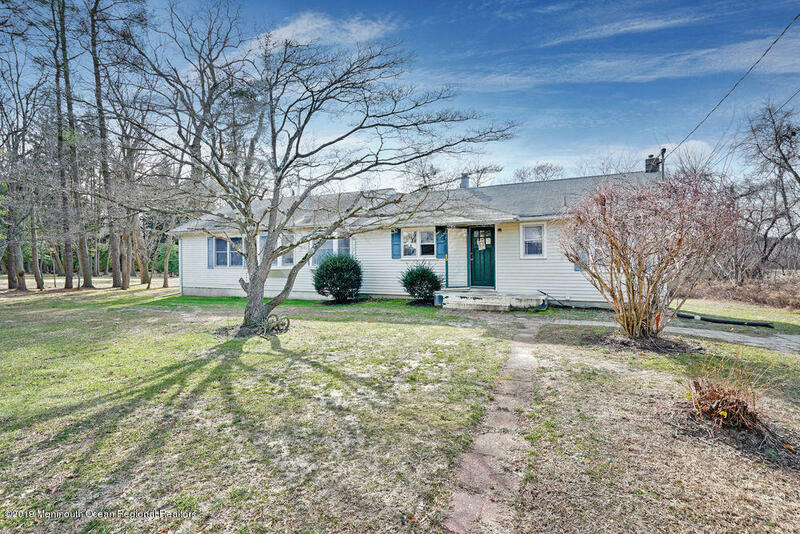 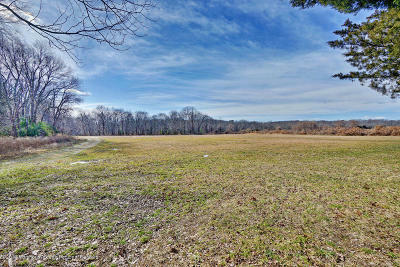 Enjoy everything that Hurley Pond Rd has to offer for many years to come!